Our clients will consider other configurations and proposals. Offers for the freehold are sought at £795,000. 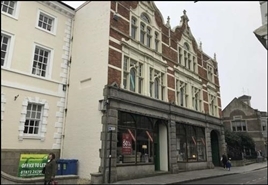 The available space comprises ground floor retail accommodation. The first floor is currently leased to a residential tenant. 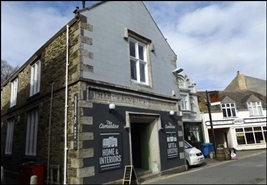 The freehold interest of the property is available for £395,000.